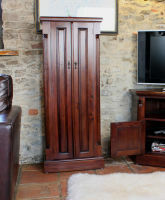 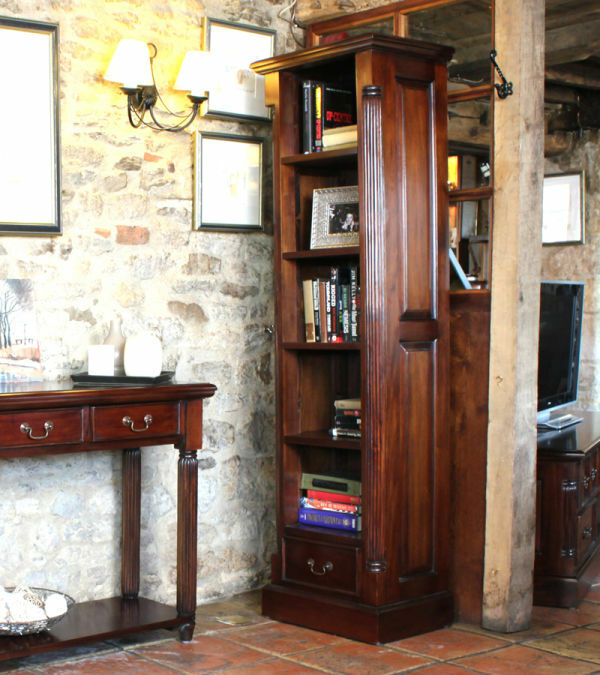 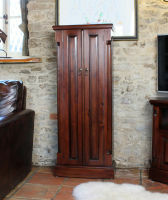 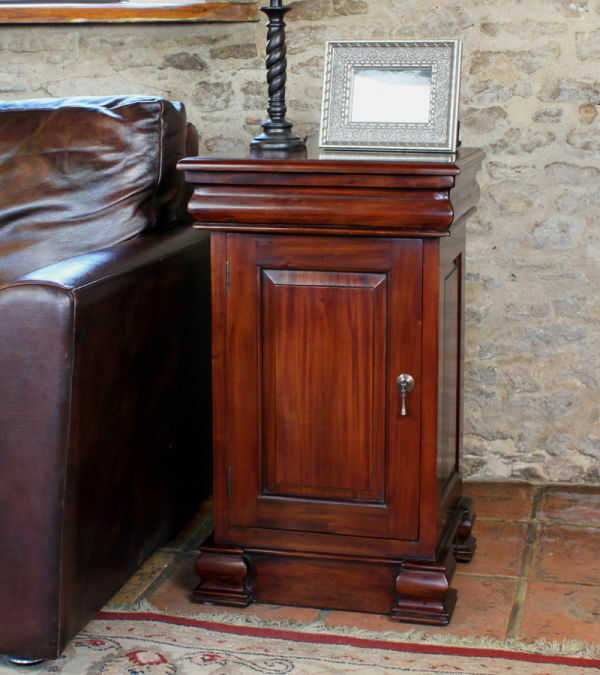 This Mahogany CD/DVD cabinet provides ample storage and comes with double doors to hide the contents from visibility, perfect for use in a home office, dining or living room. 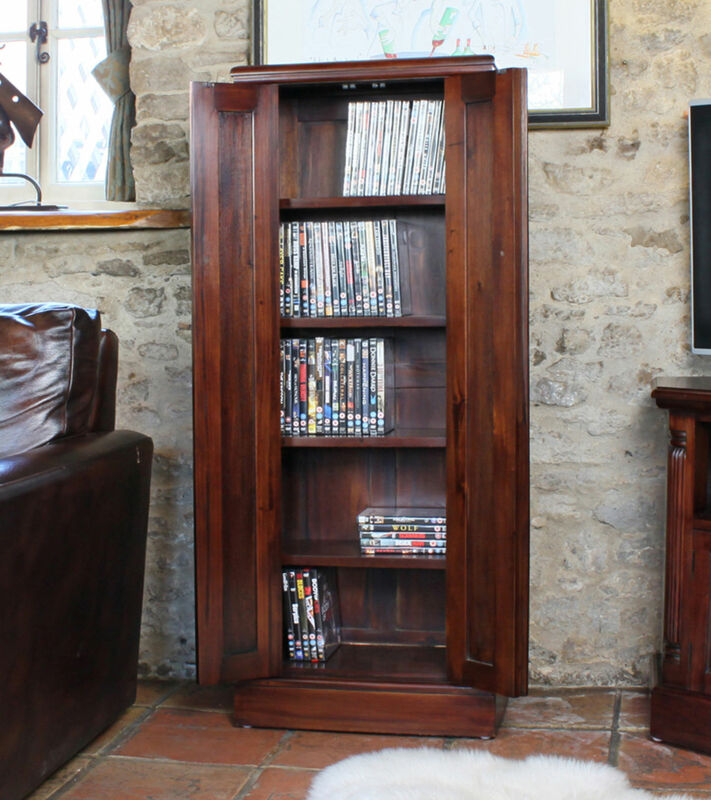 This DVD cupboard can hold up to 150 DVDs or 300 CDs comfortably across five shelves. 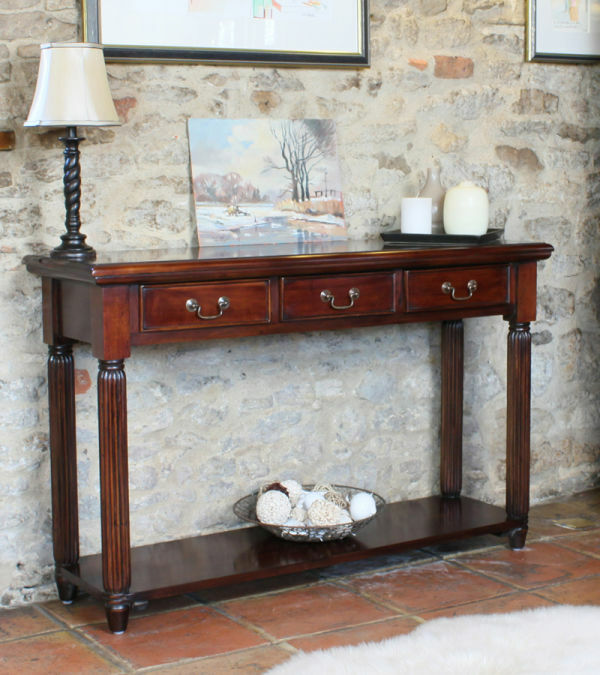 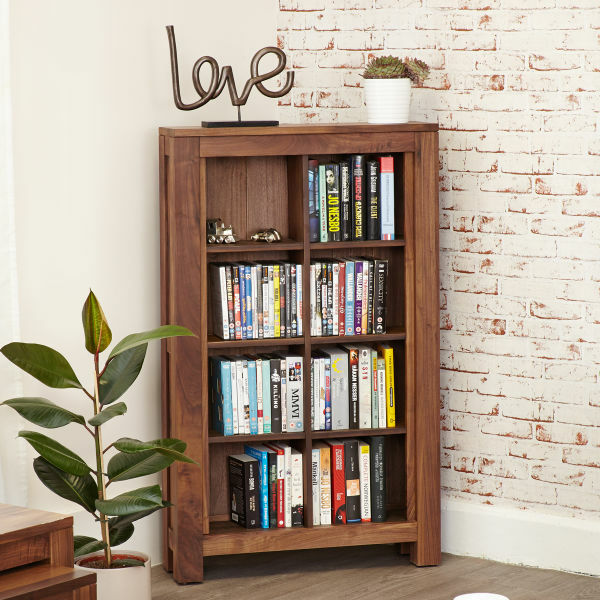 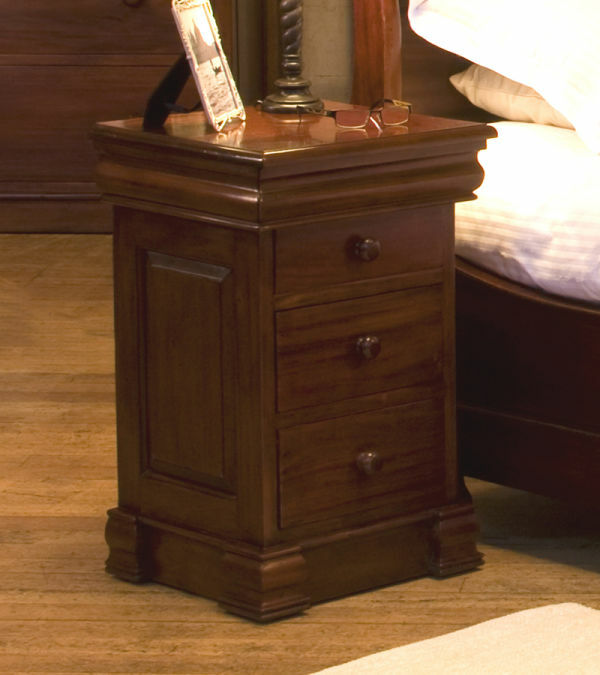 Hand crafted from high quality environmentally friendly Mahogany sourced from managed plantations, this CD unit has a classic design with a contemporary edge and is finished to exceptional standards using a mid gloss lacquer. 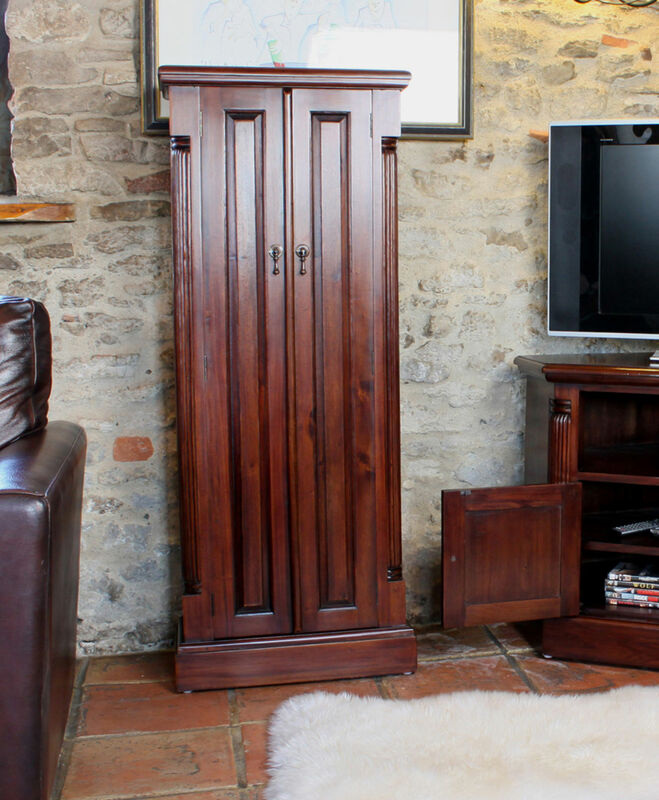 Beautifully crafted, hand carved fluted sides and decorative back panelling give exquisite detail to this stunning piece, which is complimented perfectly by the Mahogany Home Entertainment Cabinet .